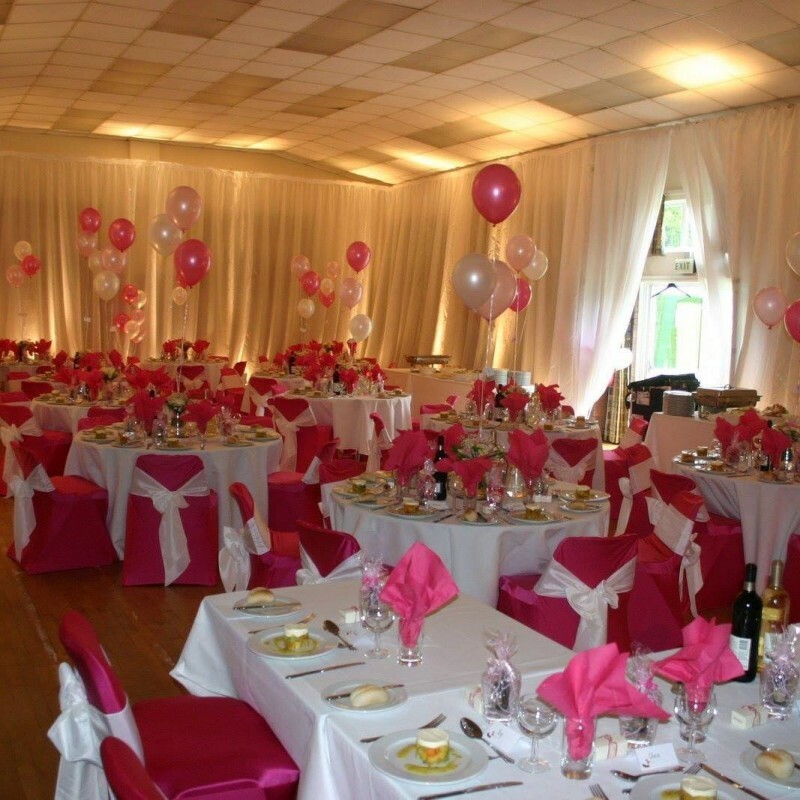 Set in rural Cranborne Chase Sixpenny Handley Village Hall lies on the north side of the village of the B3081 alongside the magnificent recreation ground. 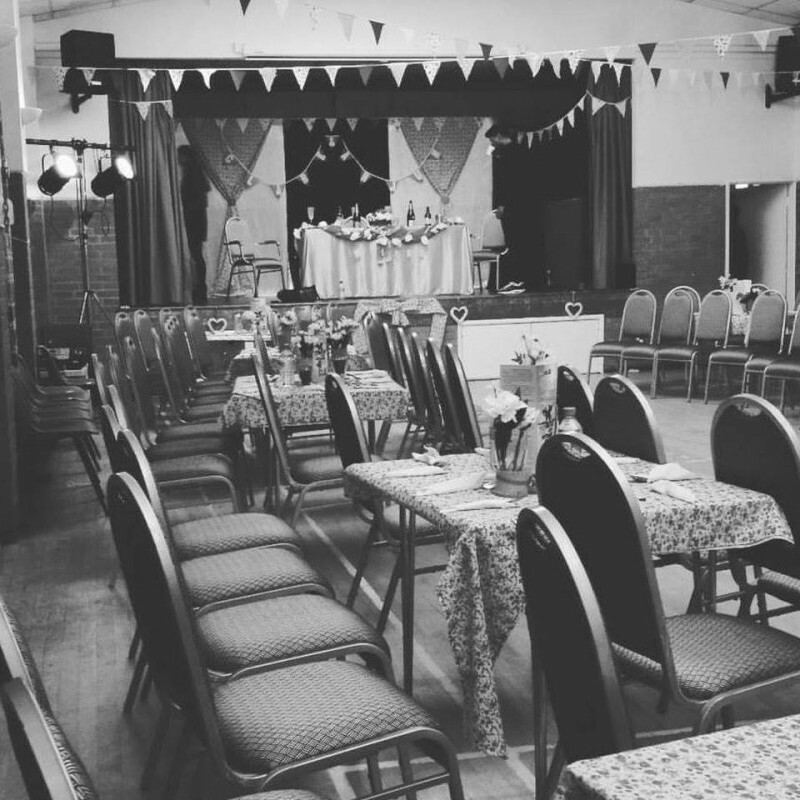 There have been 0 reviews of Sixpenny Handley Village Hall. 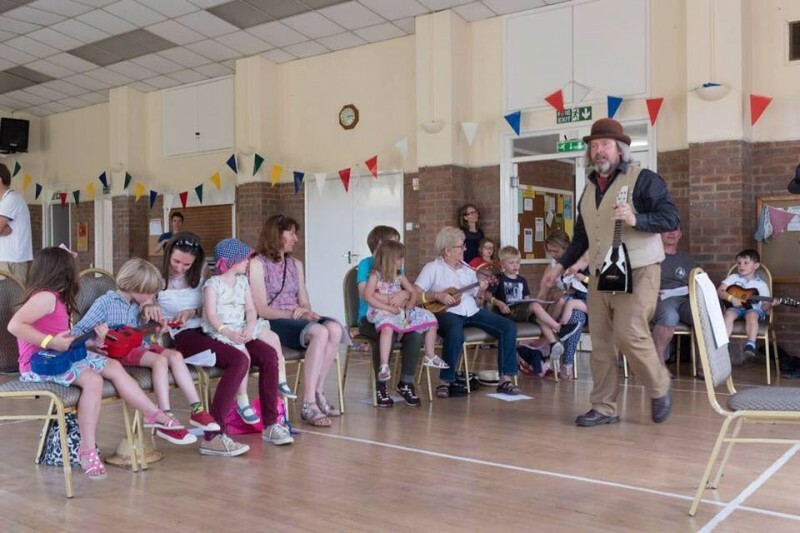 If you would like to send Sixpenny Handley Village Hall a booking enquiry, please fill in the form below and click 'send'. Perhaps some of the following halls within 5 miles of Sixpenny Handley Village Hall would also be of interest?